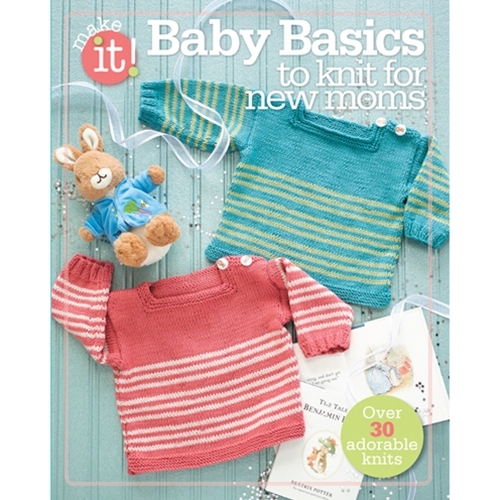 Over 30 adorable baby basics to knit. The arrival of a new baby is everyone's favorite reason to pull out their yarn and needles and start stitching. Our cute collection of projects for boys and girls includes lots of lovely sets, as well as simple sweaters and blankets, and hats and caps. New moms will love these simple, but beautiful, knits.